Our expertise in family law to provide clients with a level of depth, expertise, and quality that is usually only found at larger firms. Our approach is always to provide an unparalleled level of personal attention, continuity, responsiveness, and cost efficiency. No matter your family law issue, we are here to serve you with solid legal research, responsiveness to client needs and personal attention. Negotiation and settlement are almost always preferable to trial. To that end, the firm takes a determined approach to resolve legal issues during settlement conferences, saving you time and money along the way. Solid legal research, responsiveness to client needs, and our ability to effectively communicate with opposing counsel can often break through roadblocks to settlement. However, when cases must be tried, clients can be confident they will receive strong representation in court. We pride ourselves on having a reputation in Southern California courts for achieving results. If your case does not go as expected at the trial level, we also offer litigation at the appellate level. Our attorneys have decades of experience in the following areas of practice. 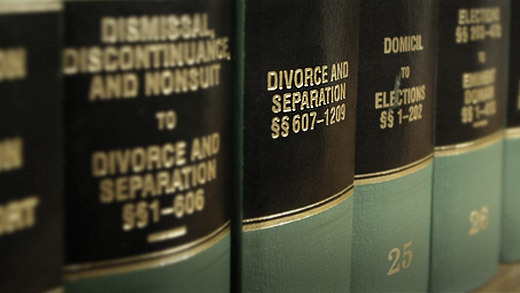 No matter your family law issue, we are here to serve you.